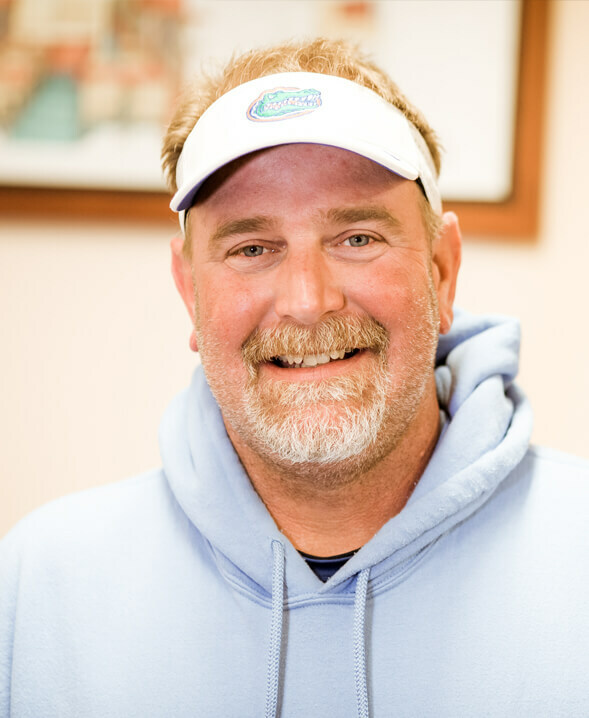 PJ Rogers is a seasoned employee of Huckins Yacht who has provided excellent service for that past 23 years. PJ started in the dock department, then transitioned the paint shop as a prep painter. For the next ten years PJ served as the paint foreman. PJ's father, Paul, was the Huckins service manager for 30+ years. PJ received guidance from his father and assumed the role of service manager after Paul retired in 2015. PJ is responsible for providing estimates and managing the service work that is done at the Huckins yard. PJ has made it his goal to provide excellent service while remaining within the projects designated time and budget parameters. On the weekend he enjoys kayak fishing and spending time with his dog Amelia. Please contact PJ to schedule your next boat repair or restoration. Always open and close your vessels Seacocks. The handles should move with ease and the hoses should be double-clamped with stainless steel hose clamps. Replace any clamps that look rusty.